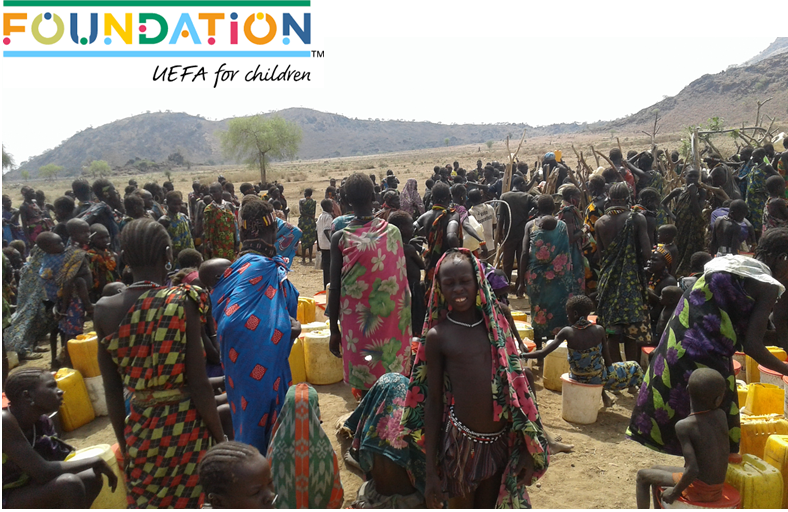 Together with UEFA Foundation for Children and NIRAS, Cross Cultures has started a new project in South Sudan. The project is a collaboration with the South Sudan Football Association and the aim is to provide access to fun football activities for children affected by decades of war and conflict, and to contribute to peace and reconciliation across ethnic divides. The project will focus in particular on the integration of school dropouts and the large number of internally displaced children returning to their home areas after many years. The activities will be run by a cohort of youth leaders, youth volunteer coaches and coach assistants who will have the opportunity to engage in meaningful activities that foster the social improvement of their communities. You can find more details about the new project on the website of the UEFA Foundation for Children by clicking here.